 The SABES in-school curriculum consists of 24 STEM (Science, Technology, Engineering and Math) units (8 per grade level) in grades 3 through 5, which are aligned with the Next Generation Science Standards and the Common Core State Standards for English Language Arts and Mathematics. others about the parts of an insect. May the Force Be With You: Magnetism (Physical Science) Properties of magnets Students design a maglev train system. Name That Shell (Life Science) Scientific classification, fossils, evolution Students design an organism that has evolved adaptations making it likely to survive in the unique environment of a fictional planet. Sheep in a Jeep (Physical Science) Friction and gravity Students build a sled to study effects of friction and they will also design a parachute-like structure meant to help slow the motion of a free-falling object. (Earth & Space Science) Weather and climate, global climate change Students design a hurricane-force wind resistant structure. It’s Electric! (Physical Science) Electricity and circuits Students design and build a house that uses electric circuits to power lights in its rooms. (Physical Science) Properties of sound Students design musical instruments that produce both high and low pitches. (Physical Science) Gravity, friction, and energy Students design a roller coaster with vertical loops and will identify parts of the coaster where there is the highest and lowest kinetic and potential energies. (Earth & Space Science) Structure of the earth; plate tectonics Students design a method to predict volcanic eruptions and protect human lives and societies. (Earth & Space Science) Weathering and erosion; formation of landforms Students design a jetty to protect a simulated shoreline area from water erosion. (Physical Science) Properties of heat Students design and perform their own controlled investigations of variables that affect how long a bowl of oatmeal stays warm. (Earth & Space Science) Earth’s rotation and revolution around the sun and the observable patterns they create Students design a model of a lunar or solar eclipse. (Physical Science) Physical and chemical changes in matter Students design a recipe for the “perfect” chocolate chip cookie. (Earth & Space Science) The process of how water moves continuously on, below, and above the surface of the earth Students design a terrarium, which is a closed ecosystem containing plants, in order to create and observe a small scale water cycle. (Environmental Science) Human impacts on the environment, natural resources, renewable energy (wind) Students design a windmill that is able to produce enough energy to power a light bulb. (Environmental Science) Energy and matter in ecosystems, effects of pollution on an ecosystem (Chesapeake Bay) Students conduct an assessment of their schoolyard and make connections between conditions in the community to the health of the Bay. They then take action by identifying a problem and developing a solution. (Life Science) Plant and animal adaptations Students design an effective seed dispersal structure after learning about plant adaptations.